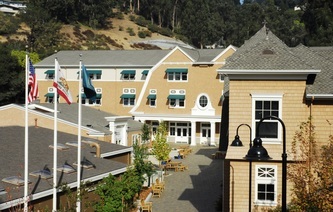 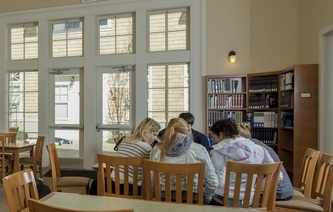 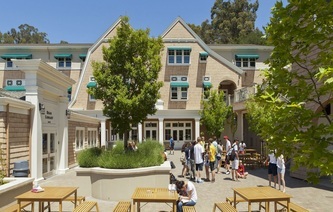 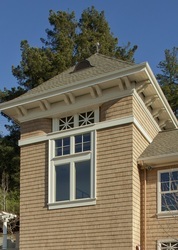 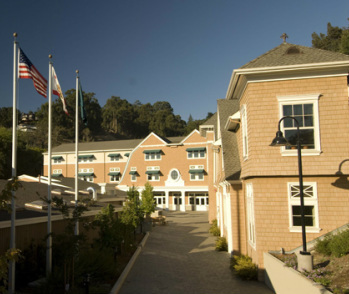 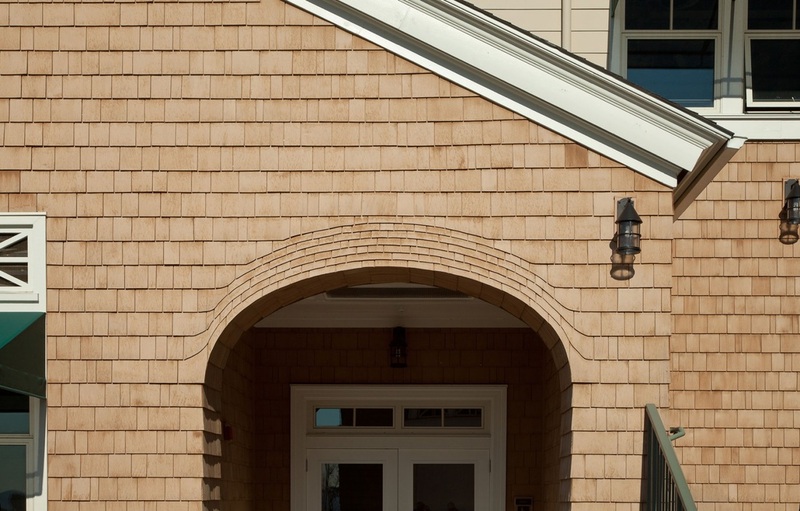 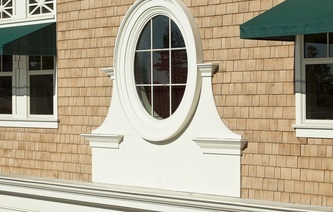 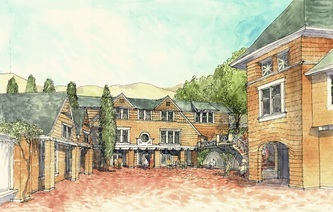 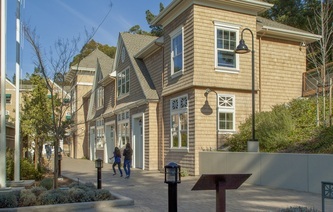 square foot Language Classroom Building, and the renovation of an existing residence into the School’s Administration Building. 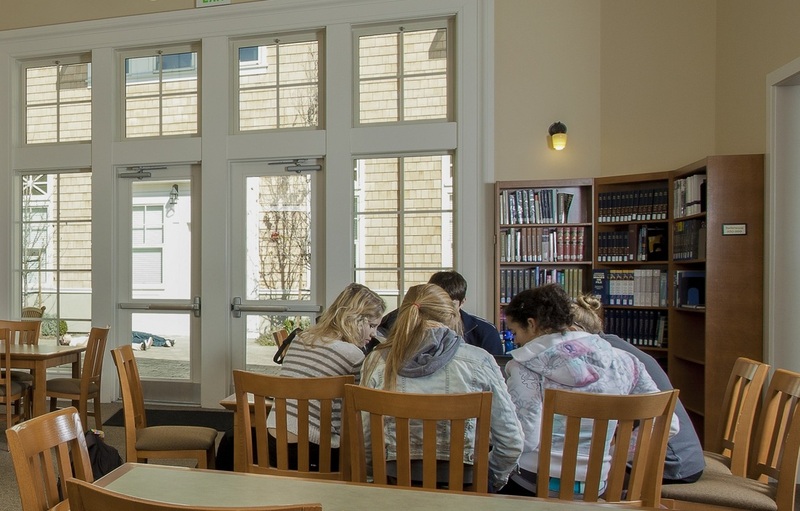 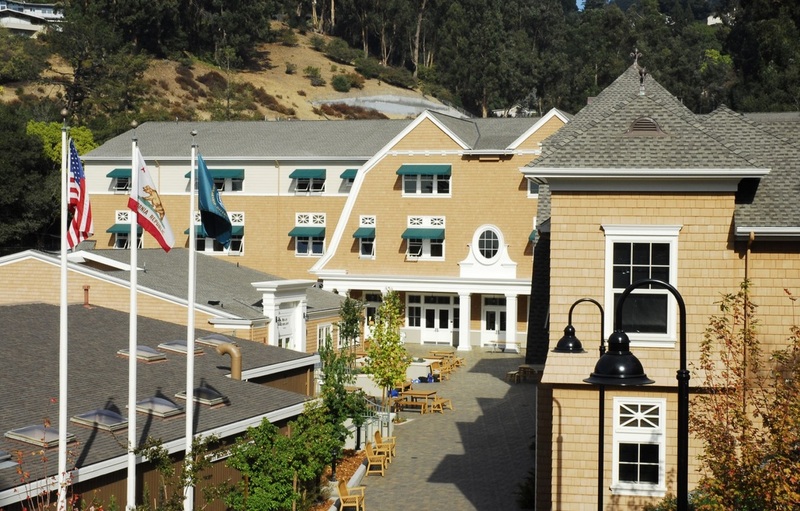 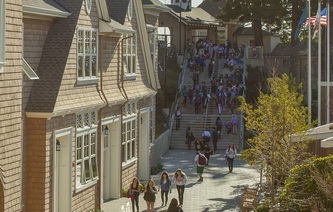 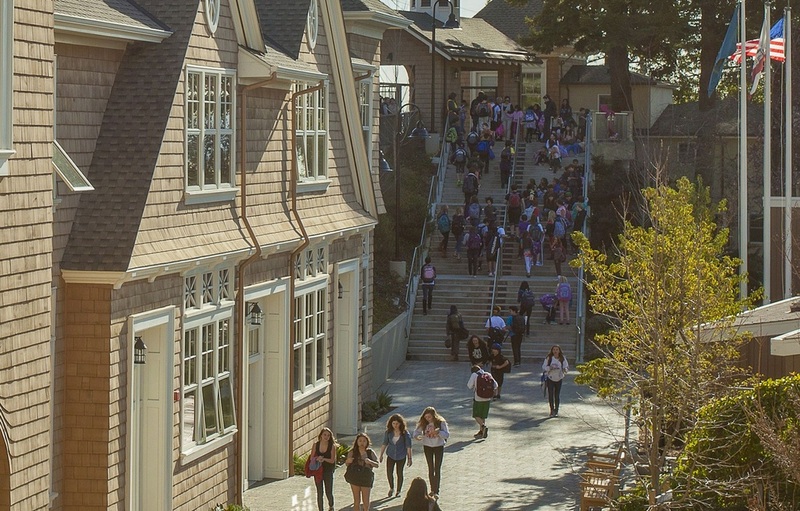 Phase 2 included a new 25,000 square foot, three story Upper School Building; completion of the Reed Library Building, final completion of the Courtyard Plaza as a focus point for student gatherings, study and leisure activities; and the completion of Phase 1 sitework. 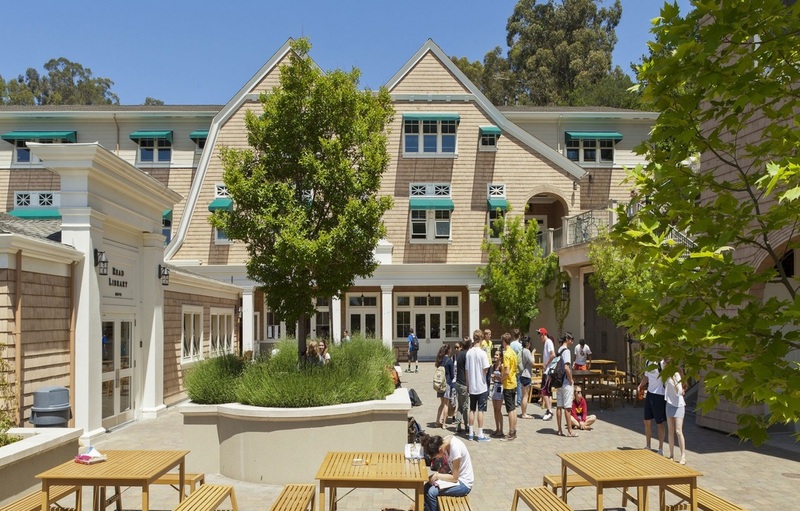 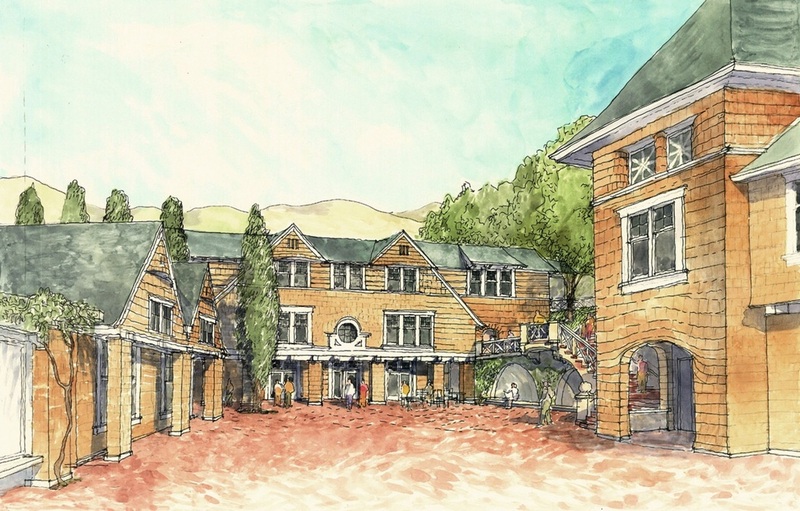 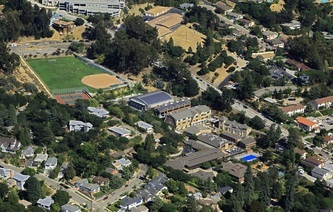 Phase 3 of the Master Plan Project included major renovations to the previous Upper School Building to accommodate the Middle School needs creating an adjacent area for coordinated K-8 activities for Lower and Middle School faculty and students; renovations of the Mary E. Wilson Auditorium for assembly use as well as performing arts and music; renovations to portions of the Betty Bechtel Building and minor renovations to the former Middle School allowing for large, spacious classrooms and science laboratories for high school students. 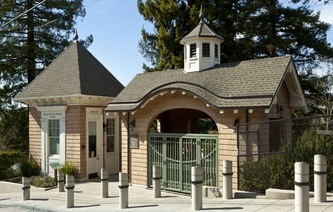 path construction scheduling was analyzed weekly at the OAC Team Meetings and judicial use of overtime was authorized to keep the various Phase 2 and Phase 3 projects on schedule. 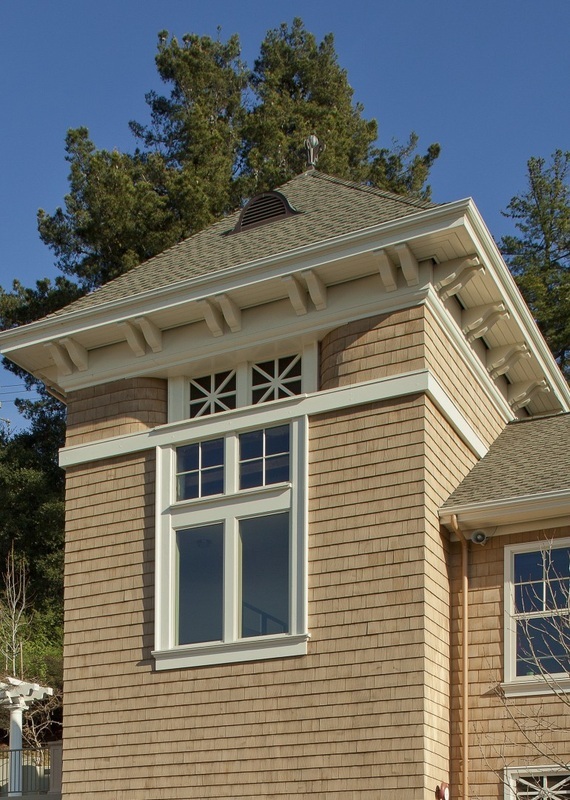 KSD provided leadership to the design and construction team, at the same time reporting on schedule, actual costs versus budget, and action item lists at weekly Owner’s Construction Committee Meetings. 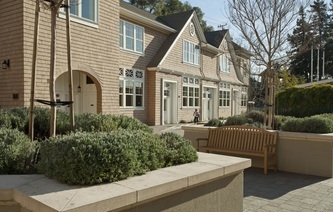 Phases 2 and 3 of the Head Royce Master Plan Project were completed on schedule and $500,000 under budget.